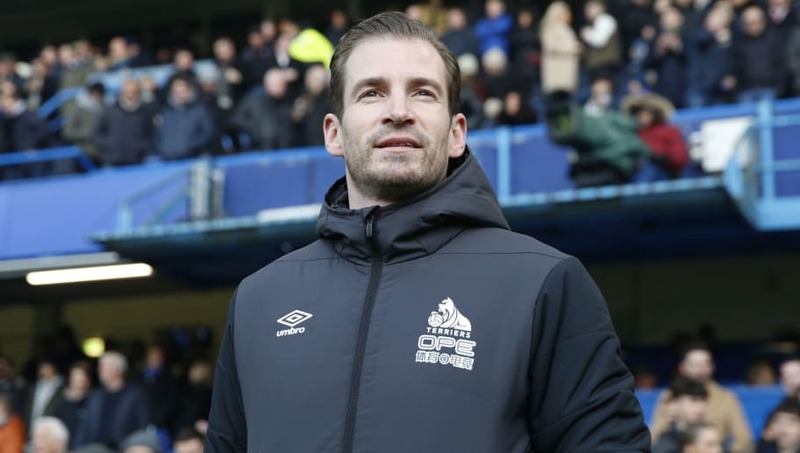 Jan Siewert will look to pick up his first victory as Huddersfield manager when Arsenal visit the John Smith's Stadium on Saturday. The Terriers need to start picking up points and fast, as they're currently 13 points from safety and may need to claim a scalp against a big team along the way. Abdelhamid Sabiri and Danny Williams are both ruled out of this game, while Isaac Mbenza and Jonathan Hogg are doubtful and may need late fitness tests. Here's how ​Huddersfield may line up against ​Arsenal for Saturday's clash. 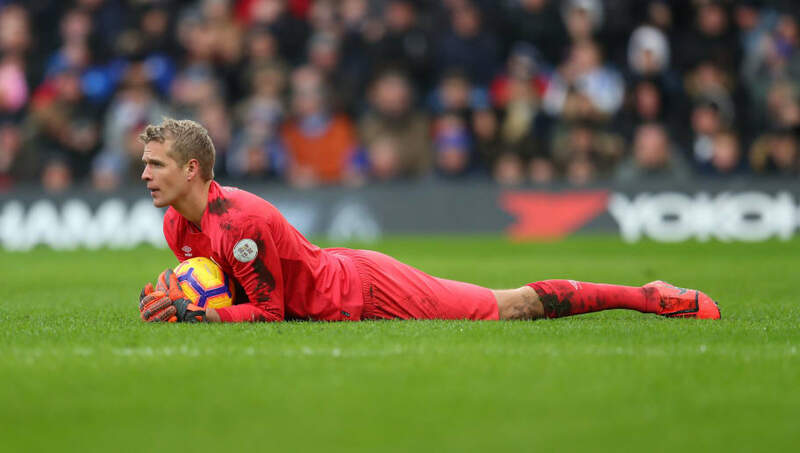 Jonas Lossl (GK) - The Dane will be looking to keep his fourth clean sheet of the season, which would be a huge boost after shipping five against Chelsea last time out. Florent Hadergjonaj (RB) - With the Terriers conceding five last time out there could be some changes and regular right back Hadergjonaj may come back into the side. Christopher Schindler (CB) - The German has played in every game this season and it's highly doubtful that that'll change for this game. Mathias Jorgensen (CB) - After not playing against Chelsea it wouldn't be surprising to see the Dane come back into the side. He's scored three goals this season and contributed an assist in 21 games this campaign. Terence Kongolo (LB) - The former Monaco defender will probably move back to left back with Jorgensen reverting to centre back. 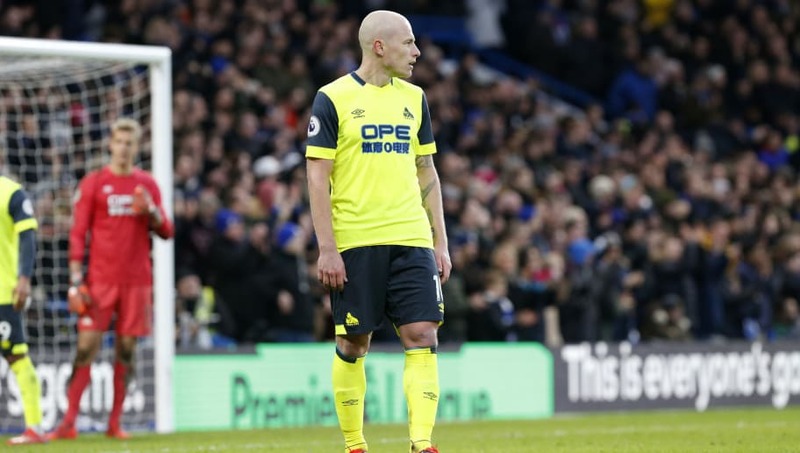 Aaron Mooy (CM) - The Australian is one of Huddersfield's key players and will look to add to his two goals this season. Juninho Bacuna (CM) - The young midfielder has played in their last three games and looks set to start again against Arsenal. Philip Billing (CM) - ​Huddersfield will look to play Billing in the midfield trio who, along with ​Mooy, is one of their top scorers with two goals. Elias Kachunga (RW) - It looks as if he will revert back to the wing after leading the line against Chelsea last time out. 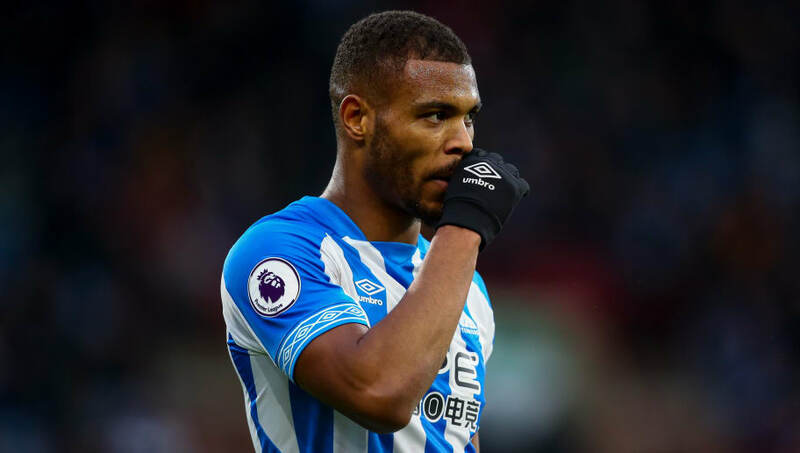 Steve Mounie (ST) - He looks likely to come in for Adama Diakhaby and will play up top, aiming to add too his solitary goal this season. If the striker can come into good form, Huddersfield may have a fighting chance to stay in the ​Premier League. Isaac Mbenza (LW) - Despite coming off injured in the last game against ​Chelsea, Mbenza is predicted to start once again on the left hand side.